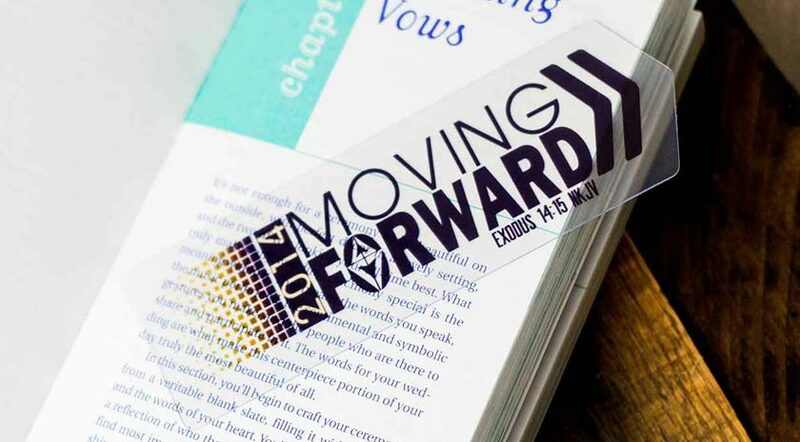 Custom Bookmarks | Plastic Printers, Inc. There is a huge opportunity to put your brand and a compelling message right in front of your target audience that will not wear and tear, and is guaranteed to last. 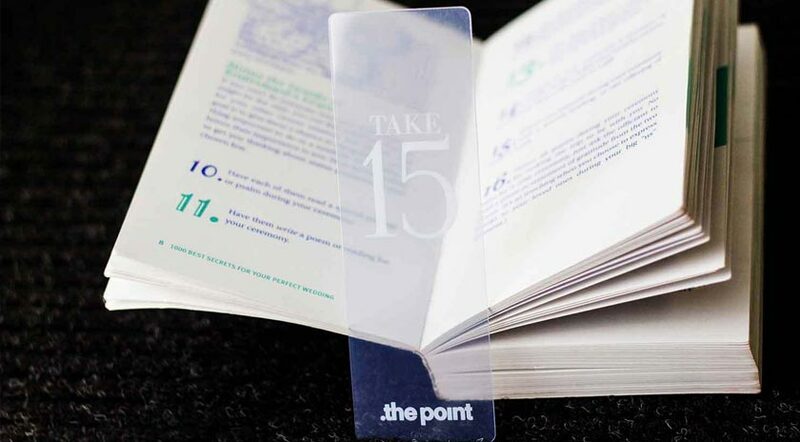 Bookmarks are useful to people in their everyday lives! Set yourself apart as unique, by doing something different and unexpected! 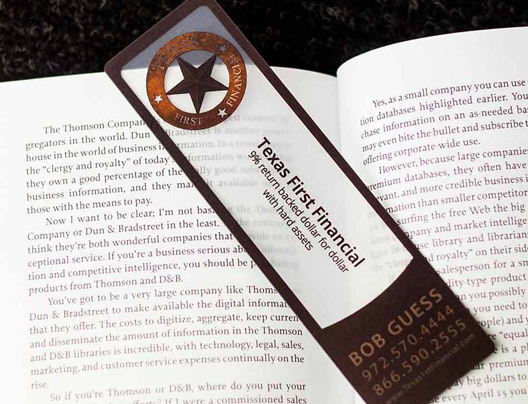 Custom bookmarks are a great way to promote your business, services, products or event, placing your message right in front of people. 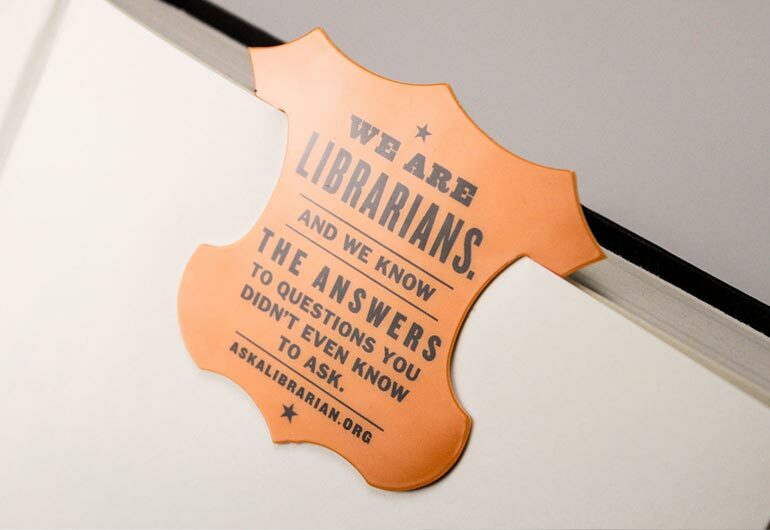 They go in a book, what else? Add even more value to your design by including information that is useful to your customers, but also relevant to your business. Display or share calendars, measurement conversions, wine pairings- the options are endless. 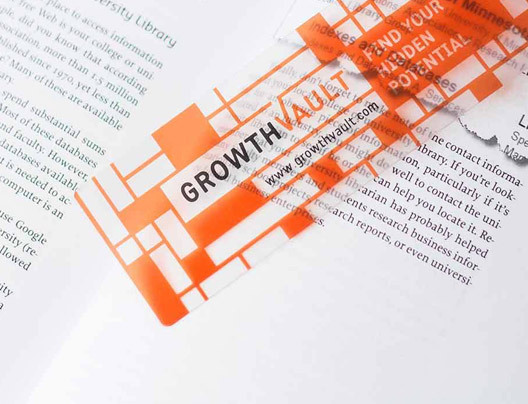 We have unlimited potential for designs including different images or versions, pop out parts, paper gripping features and shapes. 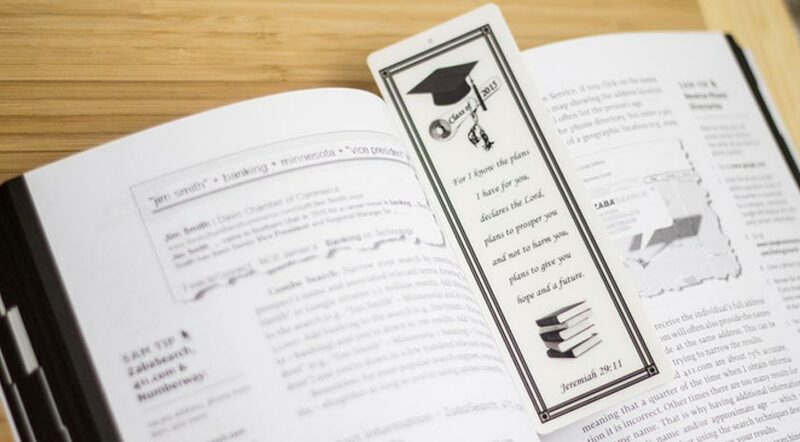 Lots and lots of different shapes to choose from for your custom bookmark. They are great promotional tools for trade shows, conferences, parades and other special events. People love useful takeaway gifts! 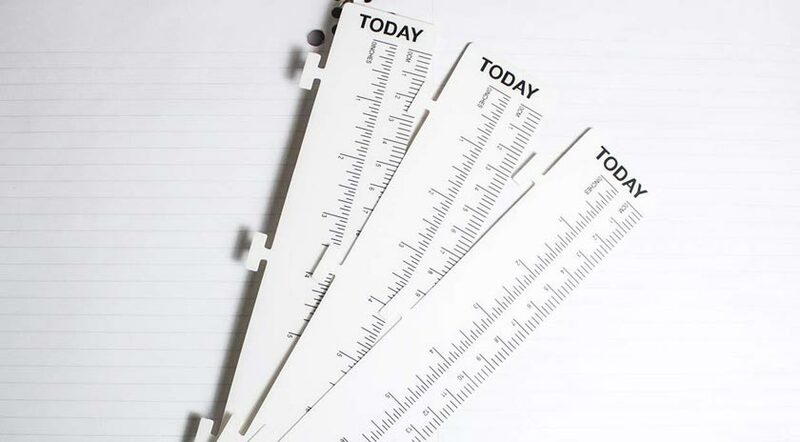 By popular demand people love ruler bookmarks, we make a ton of them! 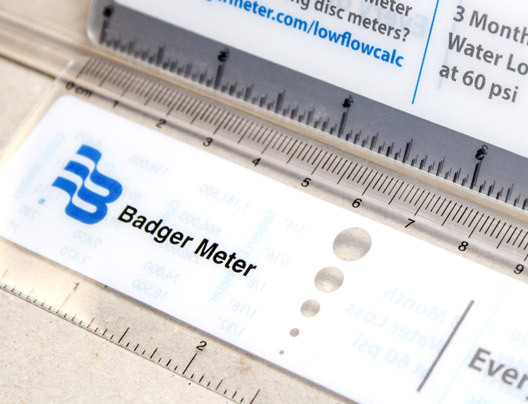 A plastic ruler can have flexibility to measure different shapes, and is a great rewards in schools and classrooms. 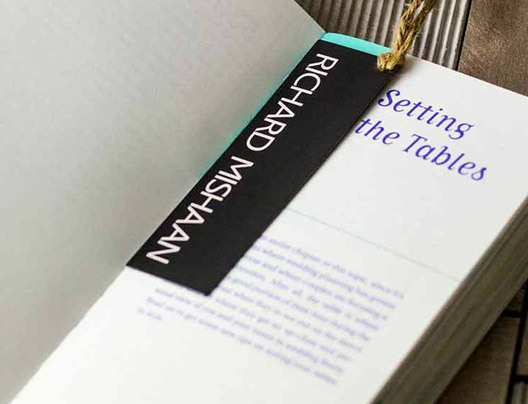 Customized with Prayers, Poems, Photos & more! 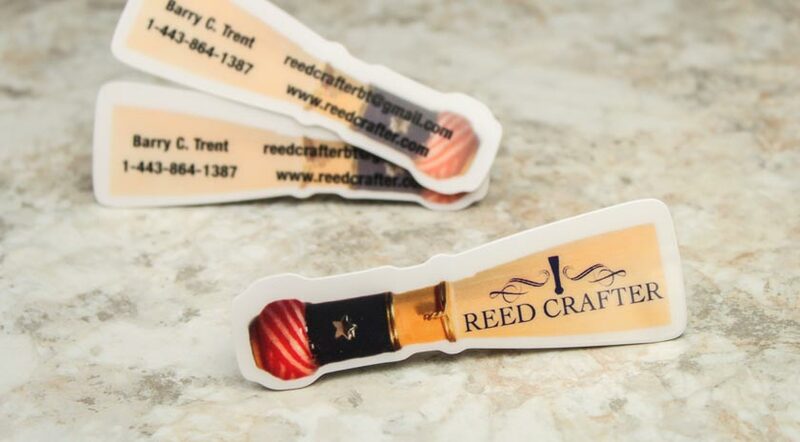 Let’s get started on your custom bookmarks.